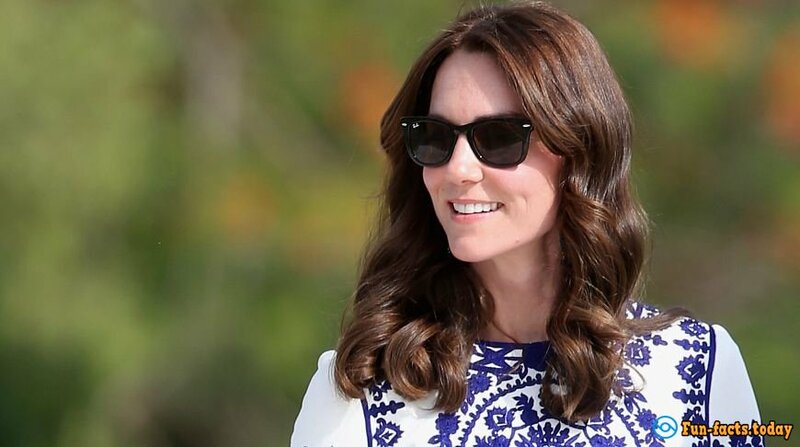 Kate Middleton has become a member of the British Royals 5 years ago, but has already gained national love. Her style is copied and manners are admired. We gathered 15 little-known facts about beloved Duchess, that you will be interested to know. Kate is a great athlete. She was not only professionally engaged in swimming and tennis, but also in her school years has set a record in the high jump. Once in the school play "Cinderella" Kate has got the role of the Prince. The Duchess likes to watch TV. One of her most beloved TV series is the serial "One Tree Hill", which came out on screens in the early 2000s. 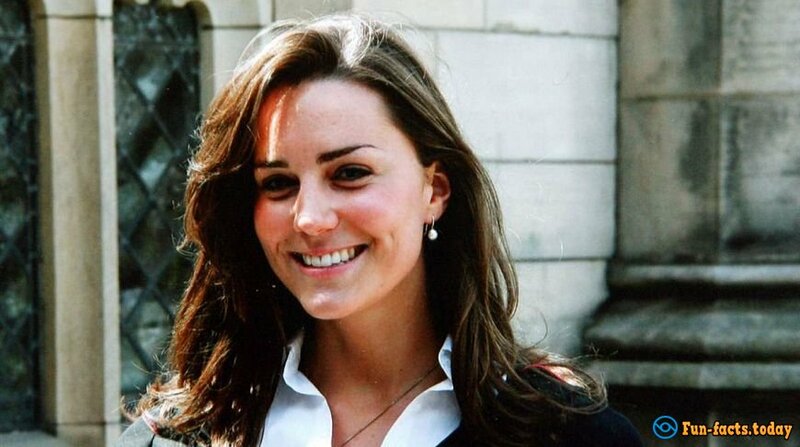 In addition, Kate watches a British TV series of the "Downton Abbey" and she even visited its set. Kate was the most adult bride in the history, who married the Prince. At the time of her marriage she was 29 years, and Prince William was 28. She loves to make photographs and does it well. 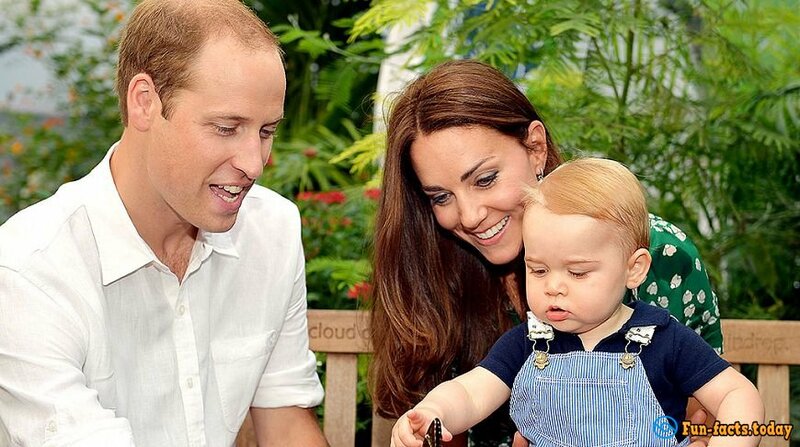 Pictures of George and Charlotte made by Kate have brought the royal family several million pounds. She is a relative of George Washington in the eighth generation. They have a common ancestor, it was Sir William Gascoigne, who died in 1487. When the wedding attire for Kate was sewn, the designers did not forget about the tradition that a bride should have at least one piece of blue. Therefore, there was a blue ribbon sewn in the dress. Former Mayor of London Boris Johnson has presented the Duke and Duchess of Cambridge with a tandem bike as a wedding gift. The Scotland Yard has provided Kate with four bodyguards to protect her day and night. Before marriage, she has worked in the purchase department store of Jigsaw chain, but soon she has left it to pursue a career of the photographer. When the future Duchess was little, her dad worked as a pilot and her mother was a flight attendant. Later they founded a company of mail-orders trade that brought them millions. The transparent dress in which Kate was at a charity fashion show at the Univ. of St Andrews has been sold at an auction for 65 thousand pounds. The Royals make fun of Kate because she communicates a lot with people. "The whole family teases me because I spend too much time talking to people," she said in an interview for the documentary Our Queen at 90. In the mid-80s, Kate was living with her parents in Jordan. The first official portrait of the new member of the Royal family has been exposed by the artist Paul Emsley at the National Portrait Gallery in January 2013.